Join us for an immersive evening of conscious fashion marketplace and rich panel discussion, in honor of Fashion Revolution Week and the #WhoMadeMyClothes movement. We're bringing together leading minds in the fashion industry to discuss the environmental and social impact of the fashion industry, consumer behavior, and most importantly where we’re headed. With more than 90% of CEOs saying that sustainability is fundamental for success, it’s clear doing good is good for business — yet why do so many brands struggle to do this effectively? We’ll explore different methods leading brands are utilizing to successfully weave their purpose-driven ‘sustainable’ story into the fabric of their brands and the impact it can have on consumer loyalty and the bottom line. We’ll dive into other tips and takeaways for utilizing technology and other business solutions to make a positive impact in your life, business and the planet. Brand for impact. Design with purpose. Build for growth. Hi, We’re Get The People, a purpose-driven digital creative agency. By day we combine human-centered design and lean technology to create beautiful shopping experiences to help lifestyle and fashion brands grow – but our hearts and minds are also focused on a bigger purpose and conversion. We’re excited to collaborate with the Assemblage to host our annual Fashion Revolution Week event where we shine a light on an industry that we’re all connected to and have a part to play. Founded in 2011 by husband and wife duo, Rad Bratich and Megan Murphy-Bratich, our mission is to exist at the intersection of good and cool – providing full-suite e-commerce, web design and development services, specializing in Shopify solutions, working with brands from emerging start-ups to global heavy-hitters, or what we like to call – people. We are a B1G1, business for good, and most recently launched an impact driven event series, spotlighting brands, people and critical topics in the socially and environmentally conscious space. Email [email protected] to get a free quote for your website project. Sign up to get 10% discount off your website project & stay up-to-date with cool events like this! Fashion Revolution is a global movement that runs all year-long that values people, the environment, creativity and profit in equal measure. Fashion Revolution Week, April 22 - 28, falls on the anniversary of the Rana Plaza factory collapse in Bangladesh, which killed 1,138 people and injured many more on April 24, 2013. That is the day Fashion Revolution was born. During this week, brands and producers are encouraged to respond with the hashtag #imadeyourclothes and to demonstrate transparency in their supply chain. Nina Faulhaber is co-founder of ADAY, a direct-to-consumer brand with the aim to lift the standard for clothing by creating seasonless essentials from technical fabrics: a wardrobe that does more with less. Prior to ADAY, Nina was a Venture Capitalist at Index Ventures, an investment banker at Goldman Sachs and in a former life a competitive gymnast in Germany. Nina was named to Forbes 30 under 30 in Retail & E-Commerce in 2016 with her co-founder Meg and ADAY was named one of Fast Company's Most Innovative Companies in 2018 and has been featured in Fast Company, Vogue, Refinery29 + Conde Nast Traveler. 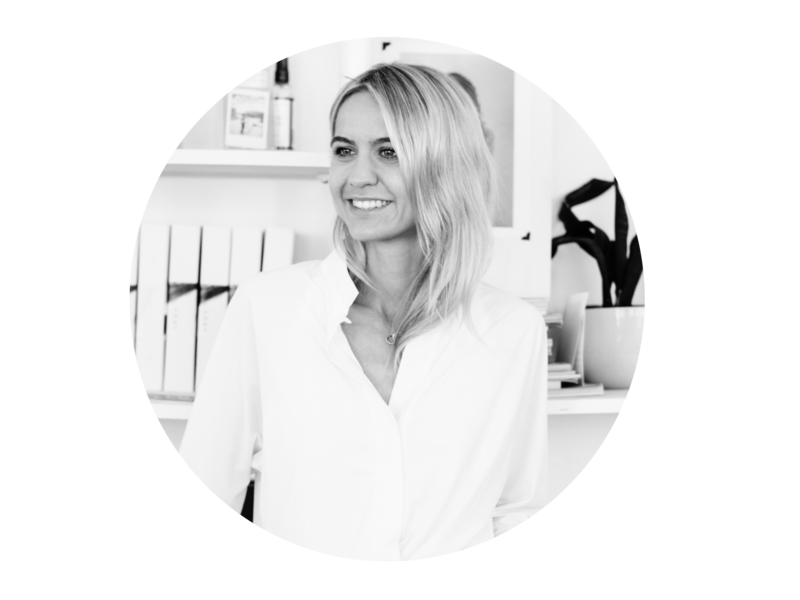 Nina is passionate about minimalism, planet earth, human connection + creating a beautiful future and the role ADAY as a brand plays when it comes to conscious living, sustainability + creating that very future. 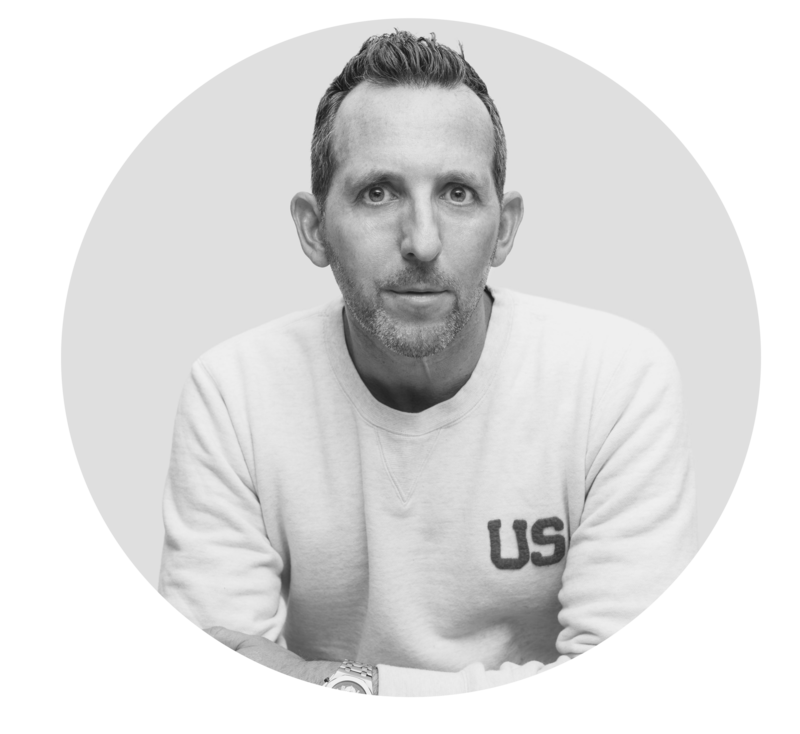 Ryan Babenzien is CEO and co-founder of GREATS, handcrafted, digitally native luxury sneaker brand. A graduate of Fordham University with a degree in Economics, Babenzien previously led marketing teams at K-Swiss and PUMA as the Global Director of Entertainment Marketing. After noticing a gap in the DTC footwear market, he set his sights on redefining the sneaker industry and went on to launch GREATS in 2013 with partner Jon Buscemi. Ryan has been a thought leader and influencer of culture for over 20 years. As the Director of A&R at independent record label Correct Records, Ryan was involved in signing a then unknown record producer named Kanye West. His imprint in the sneaker culture has been documented in the book ALL GONE three times in the past 10 years. The sneaker styles Ryan has creative directed have been worn by celebrities and super star athletes, from Olivia Culpo to Kevin Durant, not to mention former President Barack Obama. Ryan was recently named one of Goldman Sachs Builders & Innovators and Footwear News 150 most powerful people in the footwear industry. Also, a member of the board of the Sports Product Management Master’s Program at the University of Oregon, Ryan uses his experience with sport and streetwear brands to influence the future leaders in the sneaker industry. 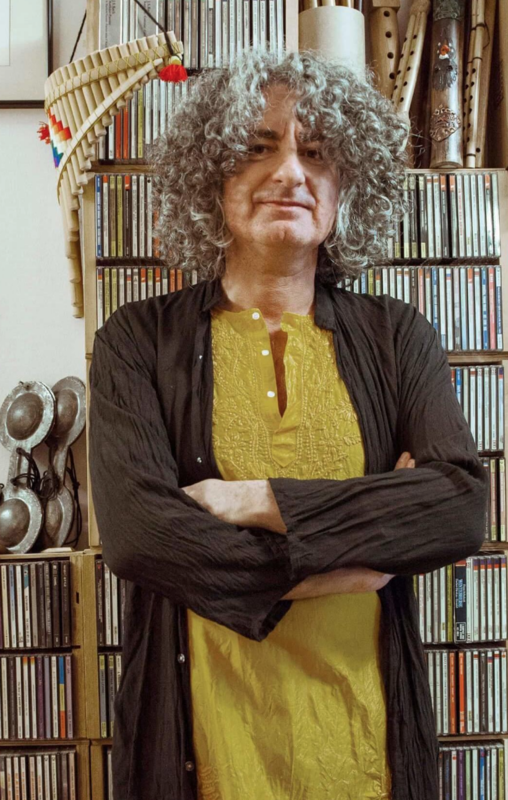 He continues to be identified as a thought leader in the DTC world, leading discussions at Shoptalk, Remode, TechCrunch Disrupt NY, NYU Stern School of Business, MIT, and Fashion Digital NY. 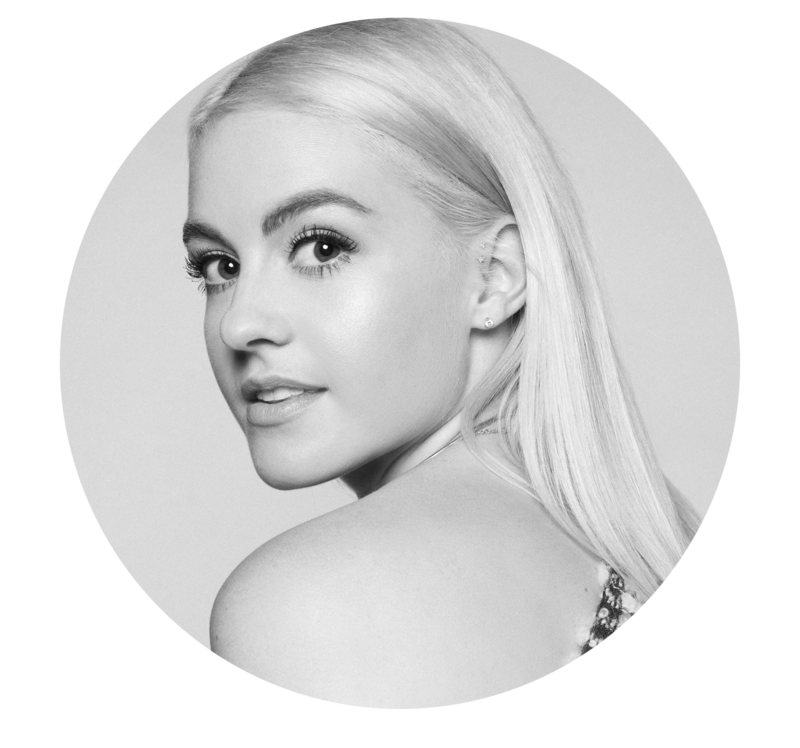 Nina Farran, founder, Fashion Kind, Nina’s background is in developing innovative opportunities for positive impact. While at the University of Pennsylvania, she launched an on-campus extension of a humanitarian fashion brand. After graduating, Nina initiated and launched the impact investing program at a national investment and wealth management firm. These experiences highlighted the opportunity to align impact with luxury consumption. In 2014, Nina founded Fashionkind: an e-commerce destination featuring the leading sustainable luxury designers from around the world. Fashionkind.com transforms what it means to shop for luxury online by marrying a top-of-the-line consumer shopping experience with a one-of-a-kind platform that champions the stories behind each brand and reintroduces discovery into the luxury shopping experience. In 2016, VOGUE described Fashionkind as "living proof that traditional, time-honored craft can be synonymous with luxury, and that sustainability needn't come at the sacrifice of style. Tabea Soriano, founder, We Are Futuremade, and former Head of Product for Reformation. Tabea is a kaleidoscopic product person turned strategist. She has an extensive background in traditional fashion design management, product development and supply chain systems, coupled with an innate desire to continuously improve upon the status quo. Her approach to teasing out the most desirable product pairs thoughtful design with sustainability and business innovation considerations. And she knows how to bridge the gap on storytelling and brand communications. 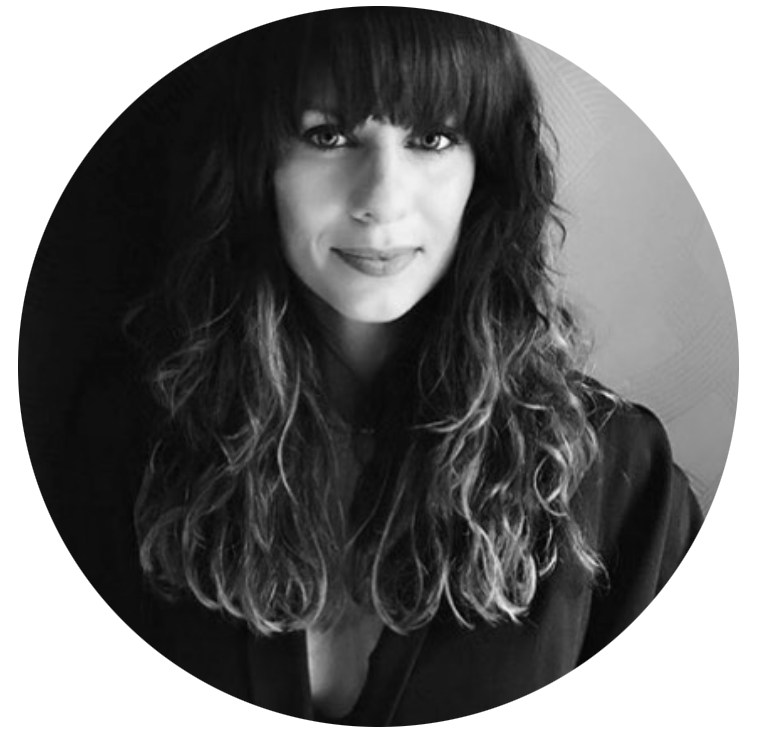 At Futuremade, she and her team members build strategy plans encompassing social, environmental and cultural considerations within apparel supply chains and product teams. Tabea is most passionate about working toward an overall cultural shift that includes mindfulness and employee empowerment which will in turn spur sustainability innovation and lasting change in the way we manage our companies and social and environmental footprint. Tabea fuses German efficiency and aloha spirit. When unplugged, she can be found practicing & teaching ashtanga yoga, hiking around Los Angeles and planning next travels. 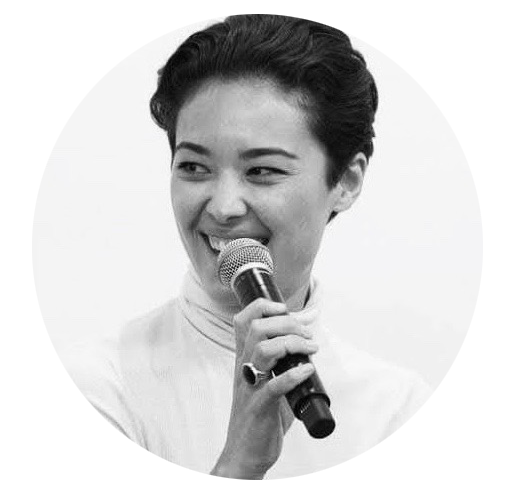 Megan is the co-founder and CEO of Get The People, a purpose-driven creative agency specializing in branding, designing and building beautiful, performance-driven websites for conscious lifestyle and fashion brands. Over the last decade she and her team have helped accelerate the growth of dozens of clients from emerging start-ups to global heavy-hitters. She started the Get The People impact event series in 2018, leading discussions with industry leaders around critical topics in the social and sustainable space to build awareness and drive positive change in the world. In addition, Megan is the co-founder of Take Me Alive, a luxury streetwear line, ethically made in NYC. Most recently Megan was selected to lead the Miami Chapter of HEYMAMA, a global membership community for powerhouse mamas in business. She helps build and support the community along with hosting engaging monthly events and gatherings. The Canvas, powered by Querencia Studio, is a collection of multipurpose spaces hosting and facilitating experiences and events aimed at addressing the United Nations' Sustainable Development Goals. With two locations in New York City, The Canvas Williamsburg and Upper East Side spaces welcome creatives and entrepreneurs to gather for collaboration through workshops, installations, galleries, pop-ups, events and experiences that further initiatives contributing to solving the worlds most critical issues. Josh Hix is Co-Founder and CEO of Plated, which is on a mission to make it easy to eat well by building a data science driven perishable food supply chain and empowering people to cook more. To date, Plated has shipped millions of meals to over 95% of the United States, and partnered with the Albertsons Companies family of grocery brands in 2017 to create the first truly omni-channel meal kit experience. Josh received his MBA from Harvard Business School and a BS in Electrical Engineering from Georgia Tech, and founded 2 SaaS businesses prior to Plated. Arianne Perry launched Sweet Defeat to help millions of people live healthier, happier lives. Sweet Defeat is redefining how we eat and live a healthy lifestyle with a simple, clinically proven, plant based lozenge that stops sugar cravings in seconds. Sweet Defeat is growing rapidly and has been featured in outlets such as Bloomberg, The Washington Post, and Goop. She holds an MBA from Columbia Business School and a BA in Economics from the University of Michigan where she was the captain of the Varsity Track and Cross Country teams, which won several national titles. She is an Olympic trials qualifier and a Certified Health Coach. Available for purchase through Sunday, April 21. Available for purchase between Monday, April 22 and Wednesday, April 24.